Bicycles Pawn Shop. Sell or Get high loan on your Bycycle. Cash with 5 minutes. II.Option: : You do not have to Sell your Computer to us. 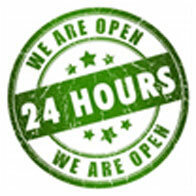 We will Instantly Loan you Cash for 4 months 10 days on your item/s! 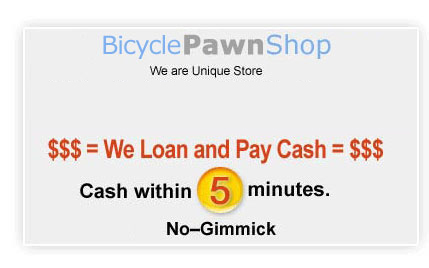 We Pawn, Loan or Buy Bicycles .